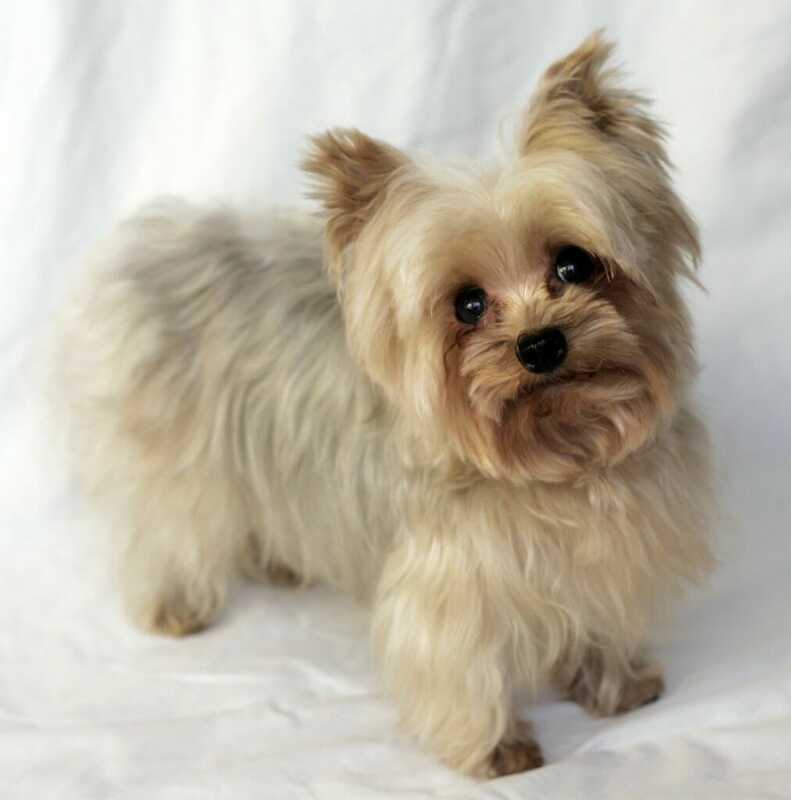 As named the Yoranian by the American Canine Hybrid Club, the Pomeranian Yorkie Mix dogs are a crossbreed between the Yorkshire terrier and the Pomeranian itself. They are often called by those who own them as Porkie, which is regarded as an affectionate name. These not so large dogs weigh between three to seven pounds and have the height about six to twelve inches. They can live to up to about fifteen years. Their coats are long and can have any color besides their texture being puffy or silky. A daily recommendation is to brush their coats as often. 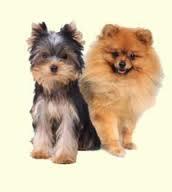 Pomeranian Yorkie Mix dogs are affectionate, loving and very loyal to their owners. Most of these small dogs do well in those homes that have no other pet animals as well as children. They are great as they can be carried on the laps and do not require to be exercised very often. These Yoranians respond better to training that is consistent. Just as the other dogs that are small, some of them are not easy to housebreak. Read how to take care of Pomeranian Yorkie Mix. The dog has a short muzzle that is straight and head that is proportion with the size of the body. Their faces are fox-like in description with expressions that is alert. The rim of the eye is black as well as the nose except for beaver, blue and brown dogs, which have individual colors of their own. A distinguishable attribute to the Pomeranian Yorkie Mix dogs is the coat that is doubled, having a glistening outer coat that is straight and a dense undercoat that is softer in texture. All the patterns, colors as well as variations are equally allowed and judged. The patterns may include; tan and black-the richer tans are desired the most, parti-color, a white base coat with patches of other color but one with a blaze on the forehead is most preferred and brindle- a red, gold or orange base coat brindled with cross stripes that are black. Open class at shows maybe open red, sable orange, brown, cream, open black, blue and open any other pattern, color and variation. How much are POMSKY puppies for sale?